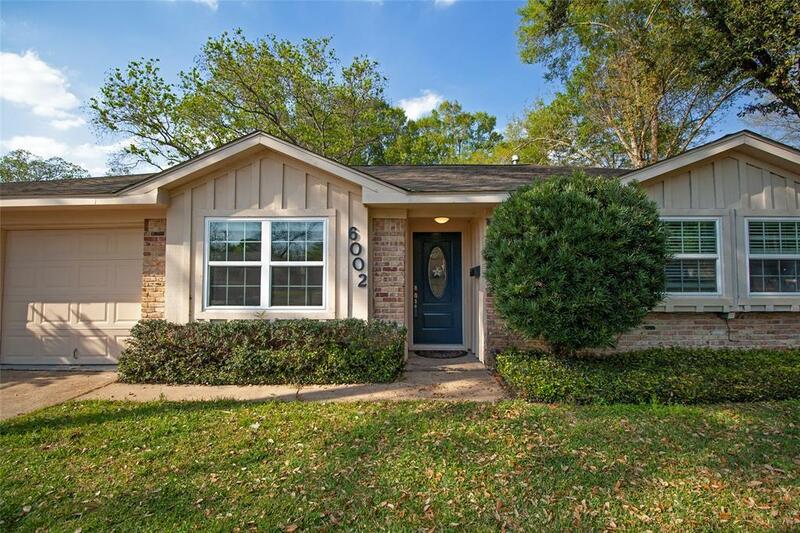 Gorgeous Updated & Remodeled Home featuring a modern open floorplan w wood plank tile flooring throughout main living area and entire bedroom wing! Chefs kitchen boasts white shaker cabinetry, quartz counters, stainless steel appliances (to be installed at closing), oversized single basin stainless steel sink with window above looking out to the backyard, and a Moroccan Style Tile backsplash! 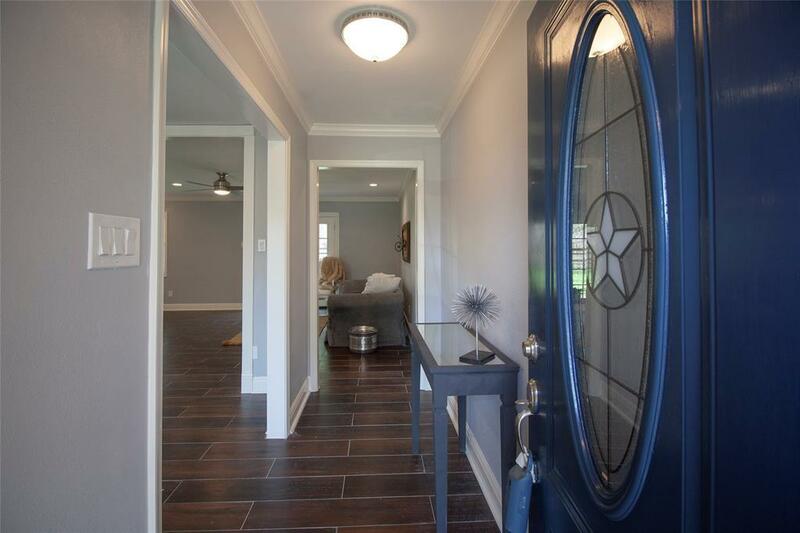 Large dining room is open to the foyer and living room, with French doors leading to the fully fenced backyard! 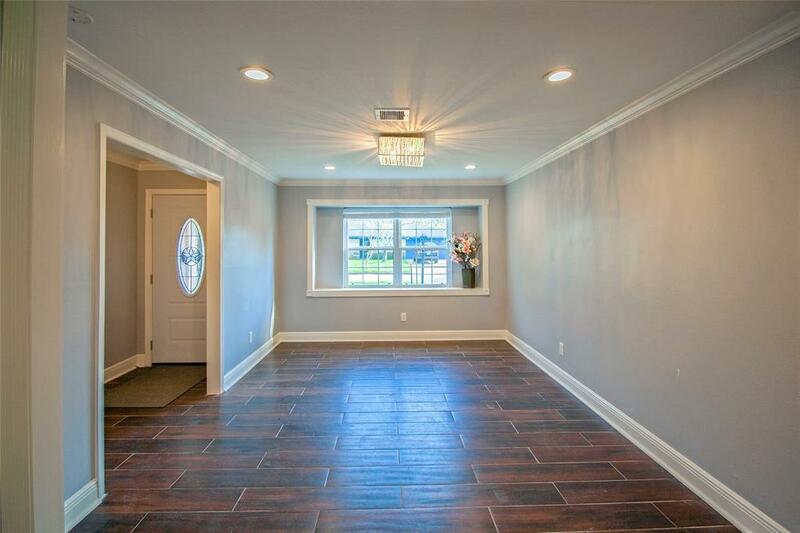 Master bedroom w walk-in closet, and private bathroom w full tub/shower. Hall bathroom boasts marble counter, double sinks, and full tub/shower. MANY UPGRADES!!! 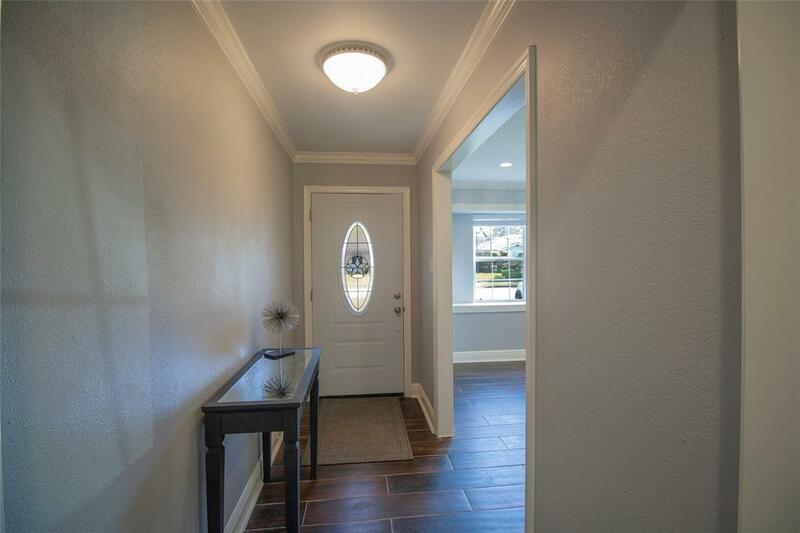 "Updated windows, recently installed paneled doors, updated hardware, updated lighting, Jericho foundation repair w Transferable warranty, much of the plumbing updated, recent water heater, recent ducts, recent blown-in insulation, and so much more!/Seller. Most importantly, this home did not flood!